Vatican Tour Semi-Private "Highlights 3 hours"
Semi-Private max.20 adults or less. Elite English Speaking Vatican Tour Guide! This Tour has Instant Booking Confirmation! 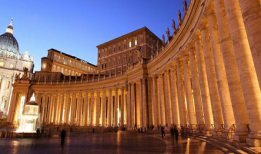 Best Vatican Tour in English at the Lowest Price in Rome. Top Reviews with TripAdvisor "2017 CERTIFICATE OF EXCELLENCE 5 STARS".- Official VIP (Skip the Line Access). Our Experts Tour Guides will guide you through the Highlights of Vatican Museums, Sistine Chapel, Raphael Rooms, with an overview of St. Peter's Basilica. Duration approx. 3hrs. Vatican City Tour Semi-Private Highlights 3 hrs. is "Vatican Best Seller Tour"
Private Vatican Tour "Highlights 3 hours"
Highly Recommended Private English Speaking Vatican Guide! Vatican Private Tour Special value for Family up till 6 Pax.. At regular open hours or after hours (night) with special entry. VIP (skip the line) access. Vatican Tour Semi-Private "5 hours"
English Speaking Vatican Guide with Best Reviews! 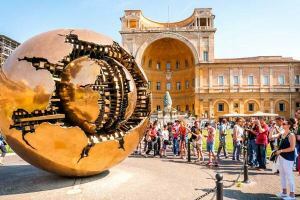 The Vatican Tour 5 hours is the perfect choice for those which 3 hour tour is not enough, already have been at the Vatican or those which already have done the Vatican Highlights and want to go in depth. This Tour will be divided in 3.5 hrs at the Vatican Museum-Sistine Chapel + 1.5 hrs tour at St. Peter's Basilica. 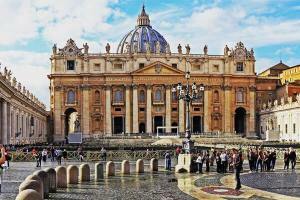 Private Vatican Tour "5 hours"
Expert Private English Speaking Tour Guide! The Vatican Private Tour 5 hours is a great way to really get the most out of the Vatican. Your own private guide and 5 hours of touring time you will see much more than the average visitor. This tour is available at regular open hours or before the general public with special entry. VIP (no lines) access. Colosseum Tour Semi-Private Tour 3 hrs. Semi-Private max.15 adults or less. 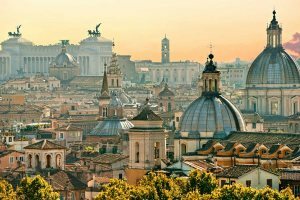 English Speaking Rome Guide with Best Reviews! The Colosseum Tour is our second most popular selling tour in Rome (next only to our Vatican Tour). 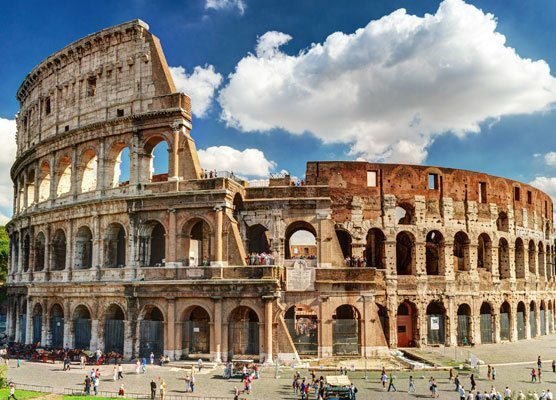 Our English speaking Ancient Rome and Colosseum tour guides are the best in business who help you explore and experience the best of Rome's Ancient City. This Colosseum tour is constantly rated 5 stars. Our Colosseum tour group is limited to 15 people so book now! Fountains & Piazzas Evening Tour 3 hrs. 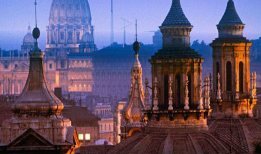 Hand Picked English Speaking Rome Tour Guide! La Dolce Vita Tour speaks for itself; The Sweet Life Tour. 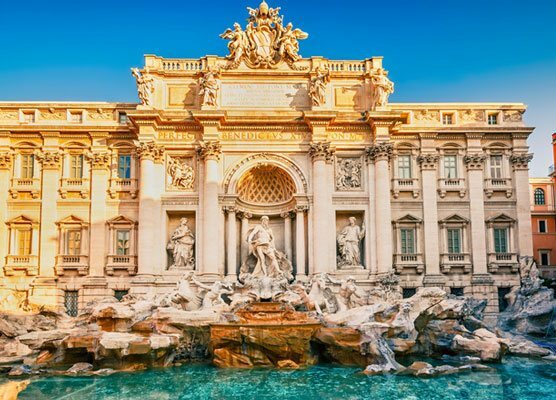 This tour of Rome is a must for first time visitors as our Rome waking tour goes through the heart of the present day city center seeing many of Rome's most famous Fountains, Monuments and Piazzas. We cover Rome's many different time periods such as Ancient, Medieval, Renaissance and Baroque. Our Rome Fountains and piazzas tour group is limited to 15 people so book now! Completing Your Visit to Rome! 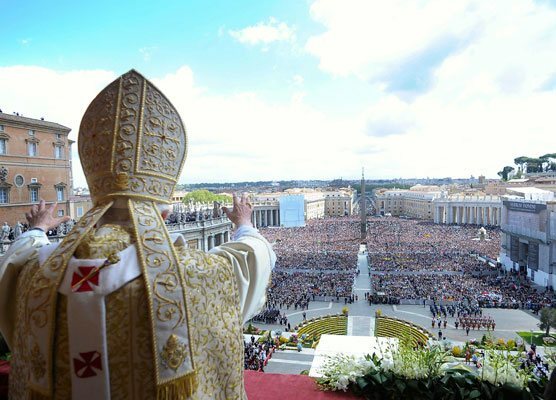 Fulfil your visit to the Vatican with a Pope Meeting. 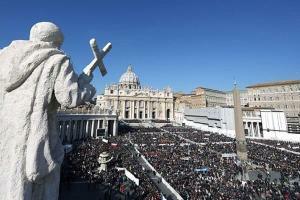 Every Wednesday Pope Francis offers public audience at the Vatican in St. Peters Square or Hall Paul VI. My family and I booked 3 tours while we were in Rome. All 3 of our guides were very knowledgable and entertaining. The tours were originally for our kids (10 and 12) bud my husband and I learnt just as much! Our guide through the Vatican was extremely well informed and he did a great job of keeping everyone engaged. We were very happy to have had earphones linked with the guide because the Vatican that day was very crowded that day. We did the Vatican Tour with Cristiana and we can't speak highly enough about the tour. She was funny, educational and fun! Our Colosseum tour was one of the highlights of our trip. We never would have been able to experience and see so much if it wasn't for the help of our guide. As a tip for future visitors, make sure to wear comfortable walking shoes. The Coliseum tour with Dani and the Vatican tour Pat were both great. We were happy to have found Maximus Tours. Everything was great. Booking was quick and easy. Lowest cost we found online. Friendly and entertaining tour guide. Skip the long lines. Five Stars! We booked two private tours with Maximus and had the same guide (Lisa) for both tours. In the Vatican she brought us away from the large groups so that we could fully enjoy the many beautiful works without being trampled over. The Colosseum tour was equally as enjoyable. It was quite a hot day but Lisa made sure that we stayed in the shade as much as possible. My family of 5 really had a wonderful time with her. We took advantage of the special offer on the Vatican Tour and we were not disappointed. Skipping the lines into the Museums was great but we had to wait about 10min to collect our radios as there was a very big group in front of us also collecting radios. Our group only had around 14 people which was a good size, and the radios helped us hear everything the guide was saying. We learnt a lot and would definitely recommend a tour with Maximus. My boyfriend and I had a great time on our Colosseum and Vatican tours! We had very friendly and knowledgeable guides. Two thumbs up! Our family of four visited Rome for the first time and decided to book a couple guided tours with Maximus Tours. We like to travel but we generally do not join tours. Anyhow, we booked the Coliseum and Vatican tours and we were very happy with both. The guides spoke English very well and were fun to be around. We were gifted a private tour of the Colosseum as wedding gift from some friends. Although we love to travel, we are not the type of people that would normally book a tour (yet alone a private tour) so we didn't know what to expect. We met up with the guide with ease and having them bring us through the Colosseum and all the ruins made a world of difference. It was so enjoyable we decided to treat ourselves to a private tour of the Vatican two days later with Maximus Tours. Our only regret is wondering how much we missed out on our past travels when we did not have a guide. Don't hesitate to book with Maximus!